Let us discuss or throw light on the facts on National History Museum, England. This historical and popular museum is all about the depiction of natural history. It houses the vast and massive range of specimens. If one is interested to know about different segments linked with natural history, then do have the visit to this museum. On the Exhibition road, total three museums located, and this museum carries vital importance in it. The other ones are Science museum and also Victoria and Albert Museum. 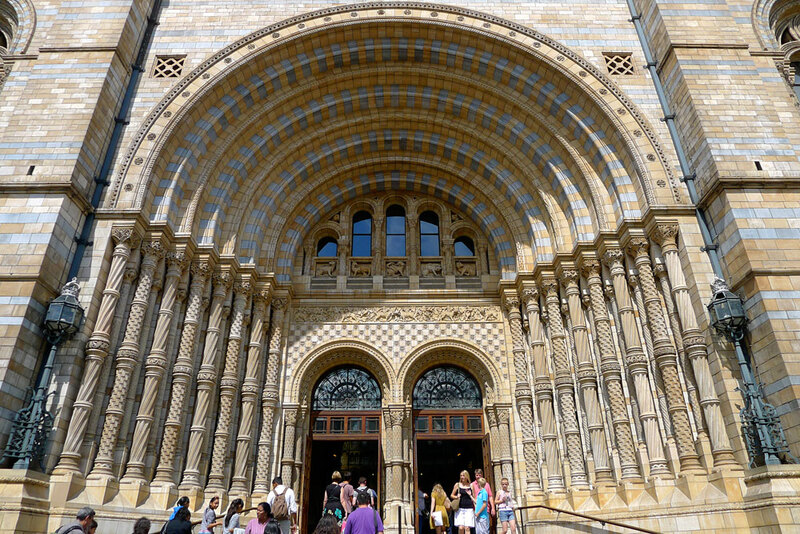 The main frontage of this National History Museum, England located at the Cromwell road. 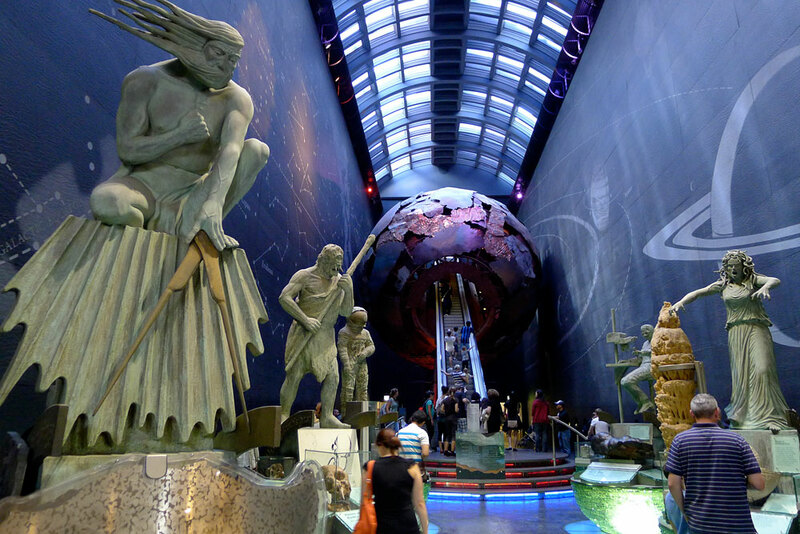 A large number of earth science specimens and to life science specimens showcased in this museum. This subjected museum mainly show five categories linked with botany and entomology, mineralogy and paleontology field and zoology field.